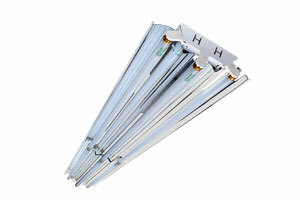 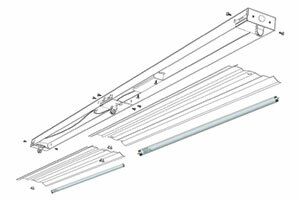 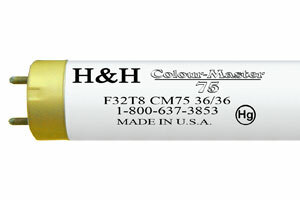 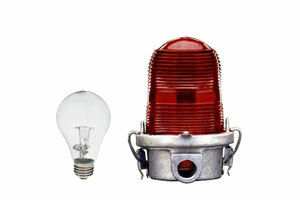 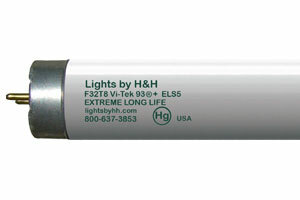 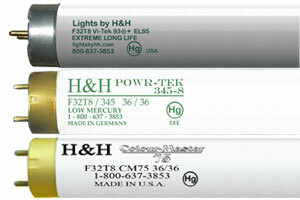 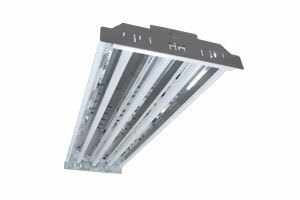 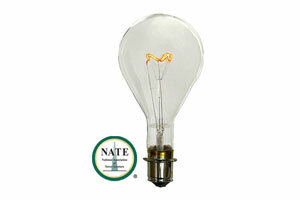 All Lights by H&H products are built for durability and strength. 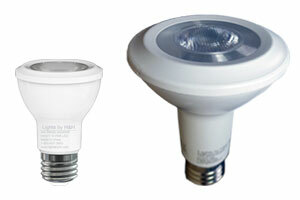 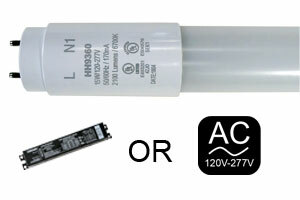 They will outlast conventional lamps many times over. 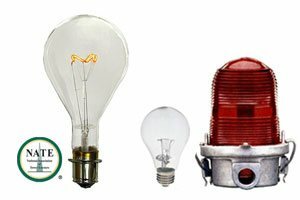 Covered by our "no-nonsense" Free-Replacement Warranty, they will perform to specific requirements, or we will replace them free of charge--no questions asked. 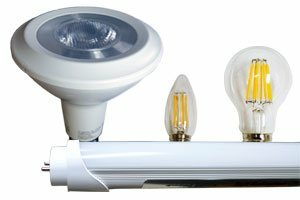 Let us show you how to upgrade your lighting, lower your electric bill, and recommend the right lamps for your facility.. all at a discounted price!